The next entry in a worthwhile series. The latest Springbank Society release. An annual Edinburgh tradition and bargain pick up. 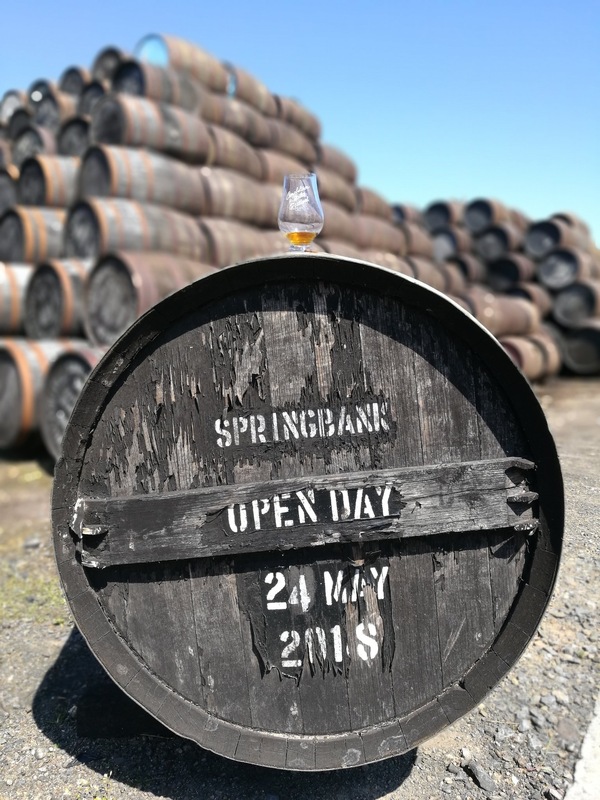 The Tomore guys open a bottle of 1974 Springbank in Campbeltown. We go all the way to Campbeltown to drink lots of whisky and tell you about it, because we’re nice like that. 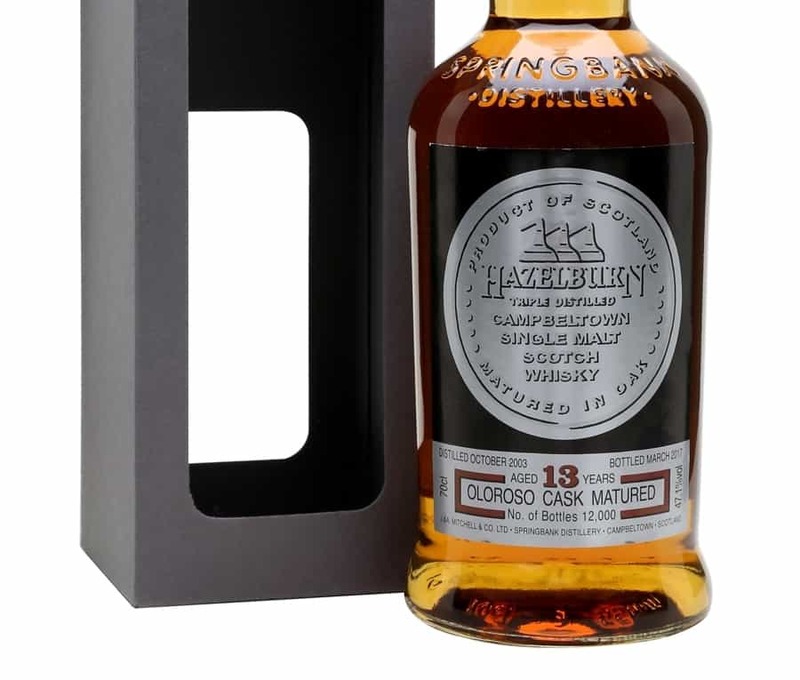 An overdue review as we check out the 3rd release in the Springbank Local Barley series. A cage raid results in some Hazelburn goodness. 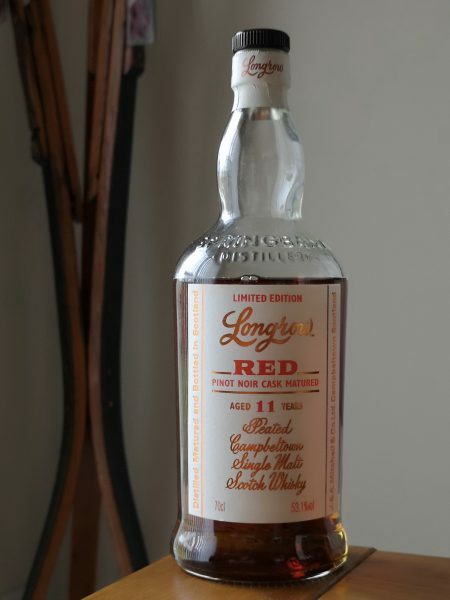 Can we find out more information about the wine used for finishing than is provided about the Longrow itself? A long overdue tasting of Springbank and Longrow from the 2017 Campbeltown Whisky Festival. Time to revisit an older Springbank – and see how things compare to more recent bottles. Longrow from the 1980’s should be a rare treat – we find out. Can Longrow smash the formidable flavours of a Sauternes cask? 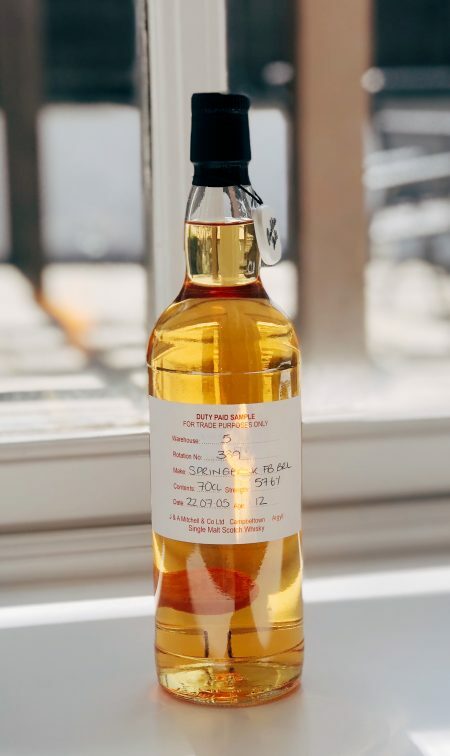 Amongst the vicious circles that form the whisky hemisphere, the mention of the Society will mostly prompt a grunt of recognition from onlookers as pertaining..
Each year dictates that Springbank unleashes another entry in the wacky Longrow Red series. 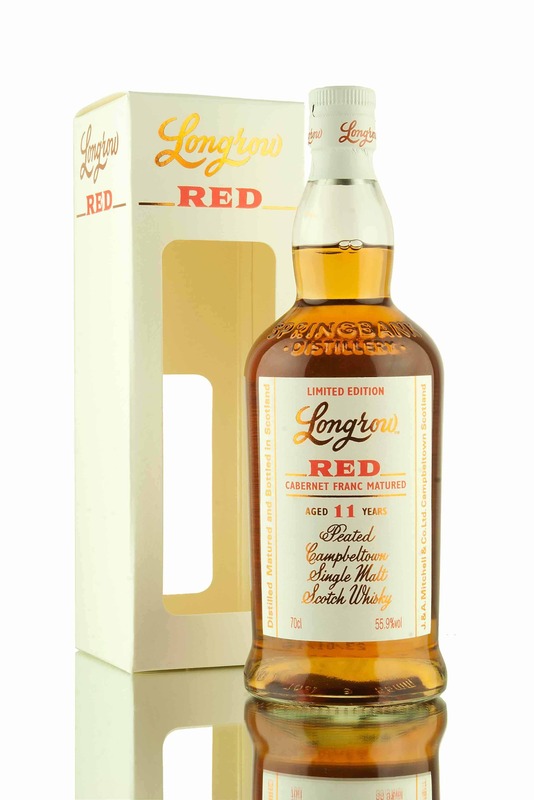 For those unaware Longrow is the peated spirit produced at the..